Communication via satellites becomes increasingly attractive and is possible almost anywhere in the world. Especially in regions with poor infrastructure, the use of this means of communication has meanwhile become common. 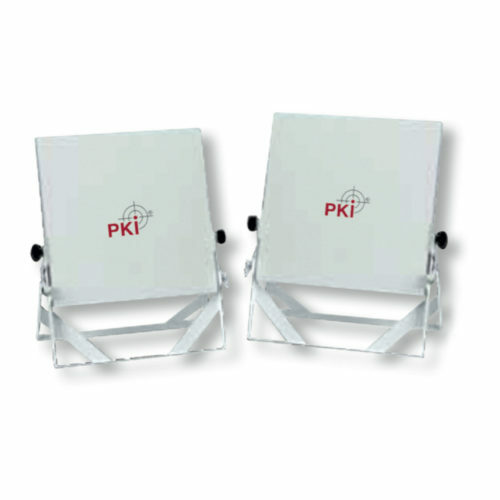 With the PKI 1810, monitoring of Inmarsat B, M, M4 and Mini-M services can be realised. No matter if fax, data or voice communication. Absolutely unrecognised by the conversation partners, any communication is made available by means of the tactical PKI 1810 monitoring system or recorded for later use. All data, such as telephone numbers of the conversation partners, location data, day and time and a lot more, is also saved for later evaluations or can be extracted directly from the system. 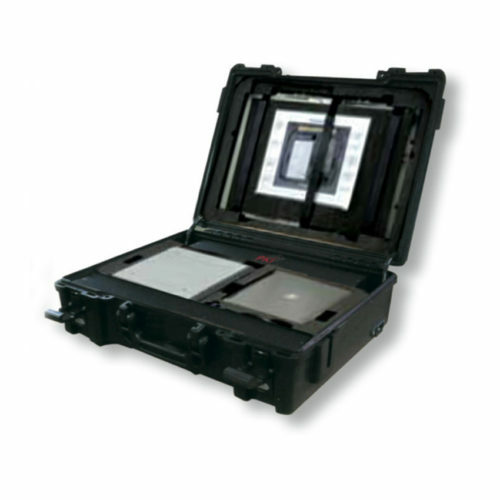 This passive method allows full duplex audio monitoring and GPS position monitoring of the targets. The evaluation of these individual data enables the complete preparation of movement profiles or allows to track targets. If you are interested in the design and planning of a strategic monitoring system, please inform us briefly so that PKI can submit an adequate quotation.